Although drug use and abuse affects many aspects of society, keeping drugs out of your business depends greatly on establishing consistent and effective drug testing in the workplace. Employee drug abuse often leads to costly reductions in efficiencies and can even cause fatal consequences not only for you — but for your employees and customers as well. Many companies require that new employees take a drug test. Along with that, companies require employees to sign a contract when hired, agreeing to take a random drug tests while employed there. To discourage employee drug use and reduce liability and inefficiencies, more companies now consistently drug test their employees. Protecting employees and customers. Not only can drug users be a danger to themselves, but also to other employees and customers. When a company requires random drug tests they can catch a drug user before jeopardizing others. Maintain employee productivity. With drugs in their system, employees become less productive. In addition, they also run the risk of affected judgement, reaction time and decision making while being more likely to engage in risky behavior. Drug testing in the workplace ensures that the job gets done safely and properly. Keeps health costs down. Healthcare costs continue to rise and remain one of the most expensive services around the world. Drug users have the potential to injure both themselves and others at the workplace — shown to increase the medical expenses for the average employee by four times. Worker compensation laws state that an employee loses benefits eligibility if they test positive for drugs. Without a signed contract regarding drug testing on file, employers are not able to take advantage of this law. Keep drug abusers from applying. If a drug user is applying for jobs and sees that drug testing is required, this may keep them from moving forward. This saves the company time, money and the trouble of hiring an employee, training them and then having to fire them shortly after. 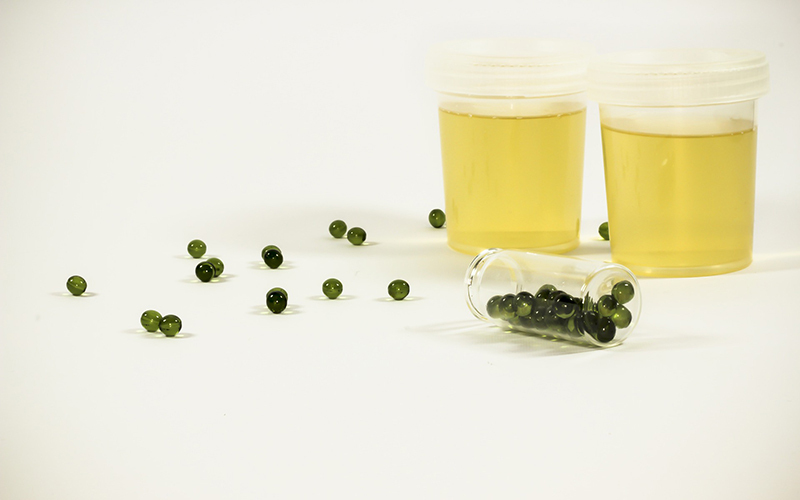 Drug testing in the workplace offers many benefits for both a company and its employees. Without the use of drugs, productivity increases as on-the-job accidents decrease. Proper drug testing eliminates the high possibility of risky behavior related to drugs. For more information on the importance of drug testing in the workplace from the experts at Grand Slam Investigations, please contact us here or call us directly at 231.359.1555.